How about our new gallery? 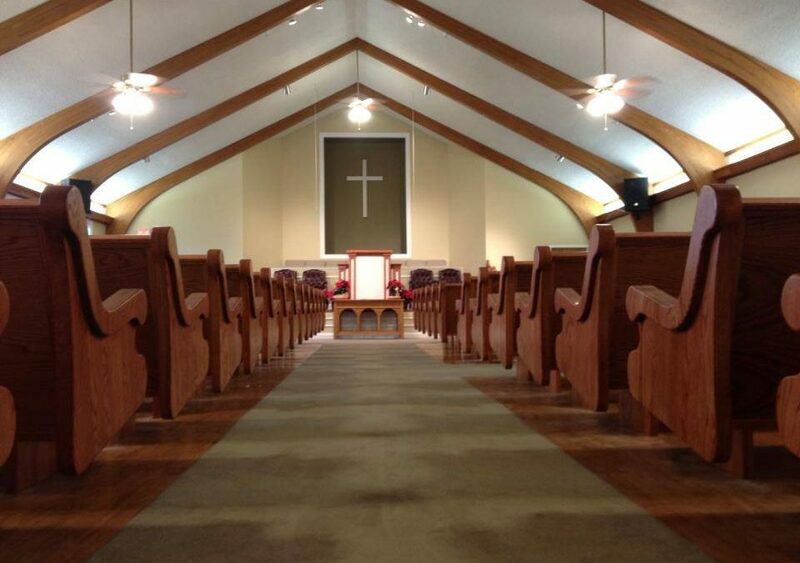 We want to celebrate and praise the Lord for giving us the opportunity to help so many of our brothers and sisters in Christ make worship in their churches uplifting and satisfying — not to mention comfortable — with beautiful new pews and church furniture. 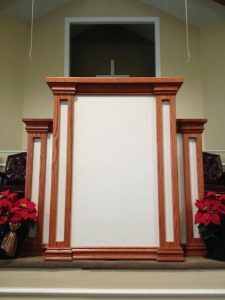 We want you to get a sense of how many wonderful options there are when you plan your new church furniture. 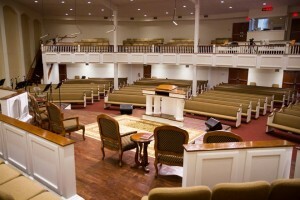 By looking at some of the many churches we’ve served, you can get a better idea of how you want your sanctuary to look. 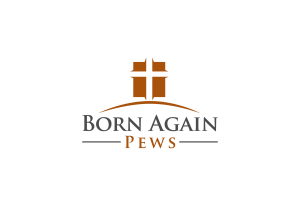 We want to make it easier for you to decide that Born Again Pews is the pew manufacturing company you want to work with when you’re ready to update your sanctuary, or to build your new church. Born Again Pews can help. We provide free quotes. 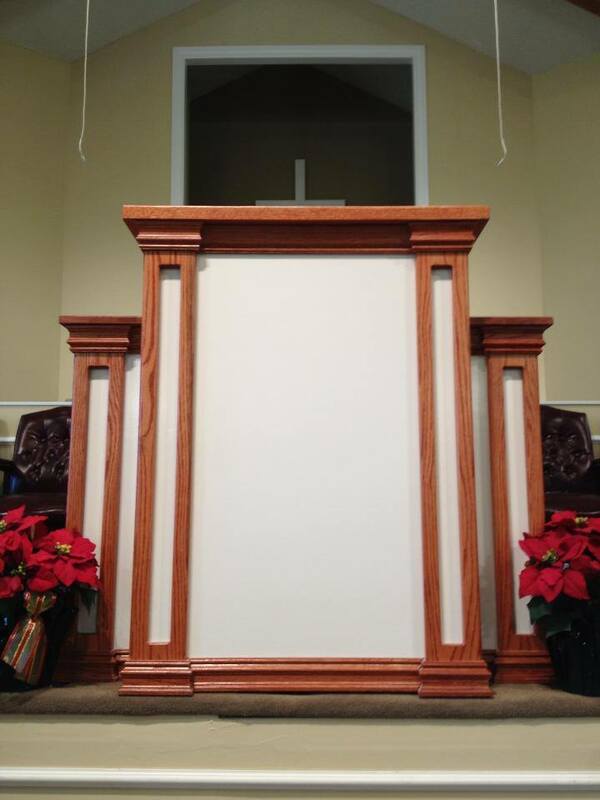 We build all our church furniture by hand. 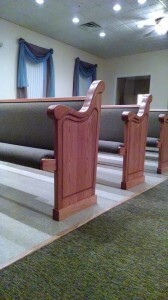 We drive out to your church to install your new church furniture with loving care. Call us today and give us an opportunity to serve you — or enjoy our gallery while you’re thinking about it.